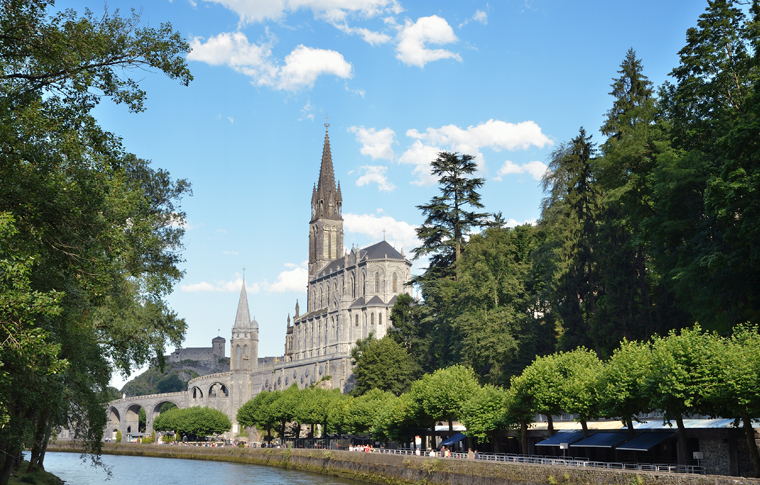 Enjoy a walking tour of the Sanctuary of Lourdes with your guide. You’ll learn about the history of the Marian apparitions and visit the mains shrines of the Sanctuary, as well as other locations that played an important role in Lourdes’ history. Visits include the Crypte, the Basilica of the Immaculate Conception, the Basilica of the Rosary and the impressive underground Basilica Saint Pius X.